Lovely trunkshow happening at Nod & Rose’s new boutique on Pearl & 9th January 27th from 6-9pm. I’ll have some new things and staples for Valentine’s day, along with some ceramics! 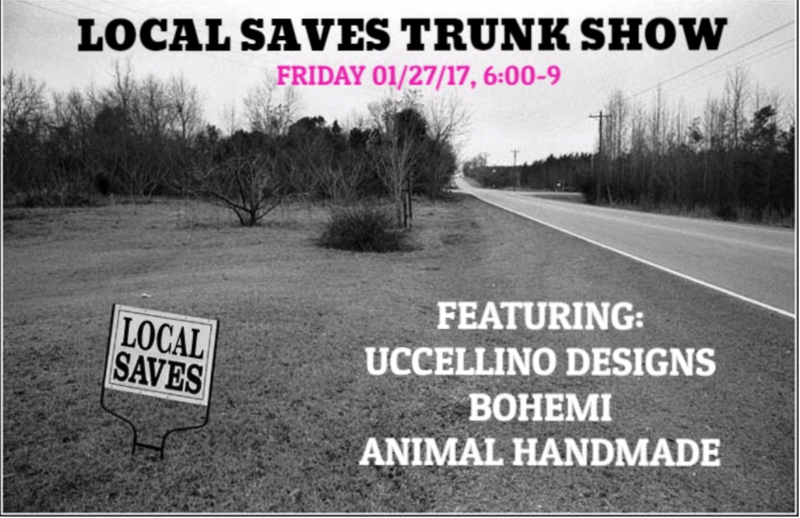 Come on down and join me, Animal Handmade and Uccellino Designs.